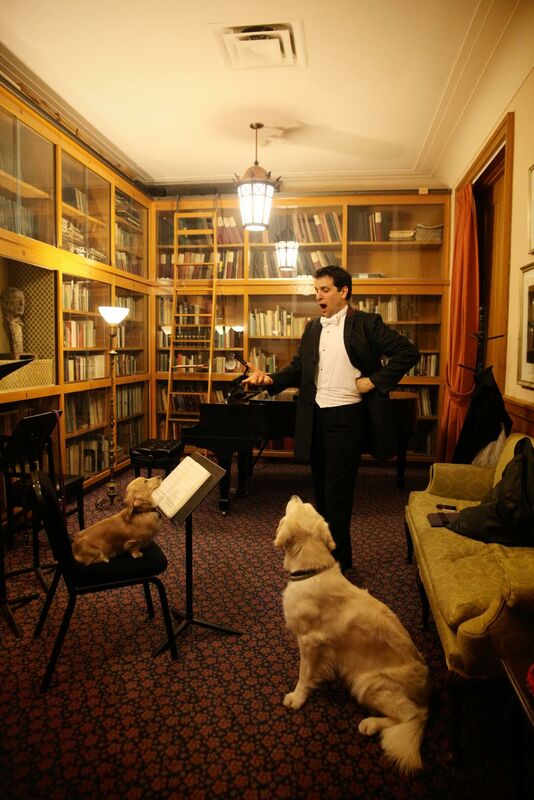 Italian bass-baritone Luca Pisaroni knows how to make the most of three days off. 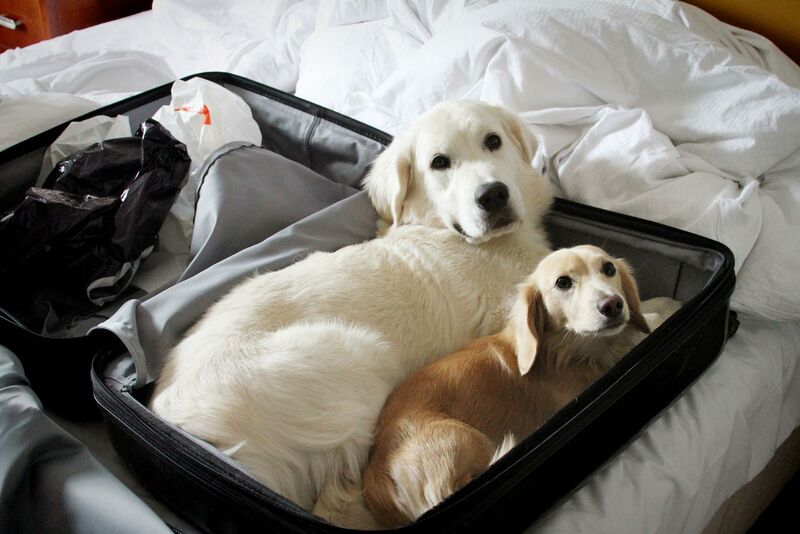 After finishing a performance of Le nozze di Figaro at The Metropolitan Opera, he grabbed a few hours worth of sleep, and hopped on a plane with his wife, Catherine, and their two dogs, Tristan and Lenny (after Bernstein, of course), for some much-needed rest in Miami. He had been battling an annoying cold for a few weeks, yet he hasn’t missed a show. “You know, I’m a bass-baritone, I’d rather die than cancel,” he quips. Mozart’s Conte Almaviva is one of Pisaroni’s signature characters, and soon he’ll head to the Canadian Opera Company to perform what has become another notable title role, in Rossini’s opera seria Maometto II. David Alden’s production of this lesser-known work went to Santa Fe in 2012, “and it was the highlight of the summer”. 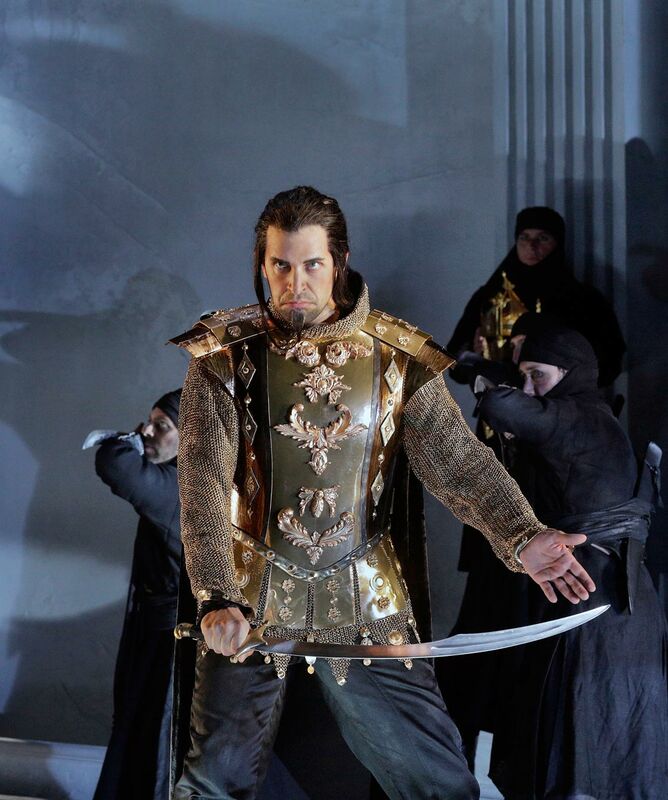 Luca Pisaroni as Maometto II. Photo from *Maometto II* (Sante Fe Opera, 2012) by Ken Howard. Obscure Rossini aside, there’s a degree of rarity when it comes to a bass-baritone voice with the ability to move. Pisaroni agrees, and finds some explanation in the common expectations of low male voices. “When you are a bass, bass-baritone, people are expecting a certain sound, a certain kind of singing,” he says. A rich, booming sound is a must-have for a bass-baritone in a leading role, yet many of the characters they play are older men, villains, personalities that don’t often warrant coloratura. “Throughout history, the voice of the bass has to be this dark sound, and this powerful sound. You cannot have both,” insists Pisaroni. “You cannot have this incredible, powerful sound, this incredible legato, and then ask somebody to do coloratura; it’s just physically impossible.” The balancing act is a tricky one, yet Pisaroni focuses on the simplest solution, and that’s keeping his voice malleable and healthy. “I always thought I wanted to keep my voice as young, as fresh as I can,” adding that he considers it a great compliment when someone notices youth and agility in his sound. Pisaroni dismisses the idea that singers are born with the gift of coloratura, making it easy for him to get practical about developing this kind of “niche” technique. On top of revisiting Maometto II, he heads to Los Angeles to sing in Arvo Pärt’s Miserere, with Gustavo Dudamel and the LA Philharmonic, and he sings his first Méphistophélès in Gounod’s Faust at Houston Grand Opera in October. Luca Pisaroni with rapt audience Tristan and Lenny. Of course, an on-the-road routine isn’t just about finding time to practice. “The only routine that I have is that I’m a slave to my dogs,” laughs Pisaroni. He’s “not a morning bird at all”, but he always makes time to walk Lenny and Tristan (so named “because he was quiet until he was a few months old, and then he started barking at everything that moved, and so we definitely said he’s a tenor, but with a personality as huge as his, he must be a Wagnerian one.”). l-r: Lenny and Tristan. Photo by Catherine Pisaroni. Luca Pisaroni as Maometto II. Photo from Maometto II (Sante Fe Opera, 2012) by Ken Howard. Maometto II runs at the Canadian Opera Company’s Four Seasons Centre April 29 to May 14. For details and ticket information, follow our box office links below. Barihunks' Jack Michaels: "We are in a golden age of baritones"